Summer is just around the corner and so are new trends for men’s fashion 2017. We’ve put together some of our favorite styling pieces of punk rock clothing, accessories, and hairstyles to make you summer style ready. What’s even better? These pieces can be used throughout the seasons, making them essential for your wardrobe. 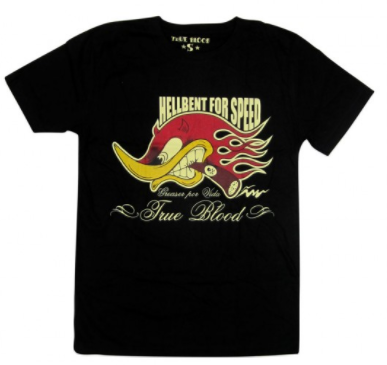 Our Hellbent for Speed Roadrunner tee is one of our favorites. This one gives off a real vintage vibe with the classic illustration and fun fonts. This shirt is great to pair with jeans or shorts and works with any color you're wearing. Pair this with chains and leather for a punk rock t-shirt look or with a baseball cap and jeans to pull off the perfect summer style. Iron patches are great accessories that are easy to use, so long as you (or a lucky friend) own an iron. Patch these punk rock accessories to your jeans, hat, backpack, or shoes for a unique look. Another great piece of men's fashion for 2017 include punk rock body jewelry such as plugs and tunnels. Men’s Fashion 2017: Work Shirts – A Versatile must-have! 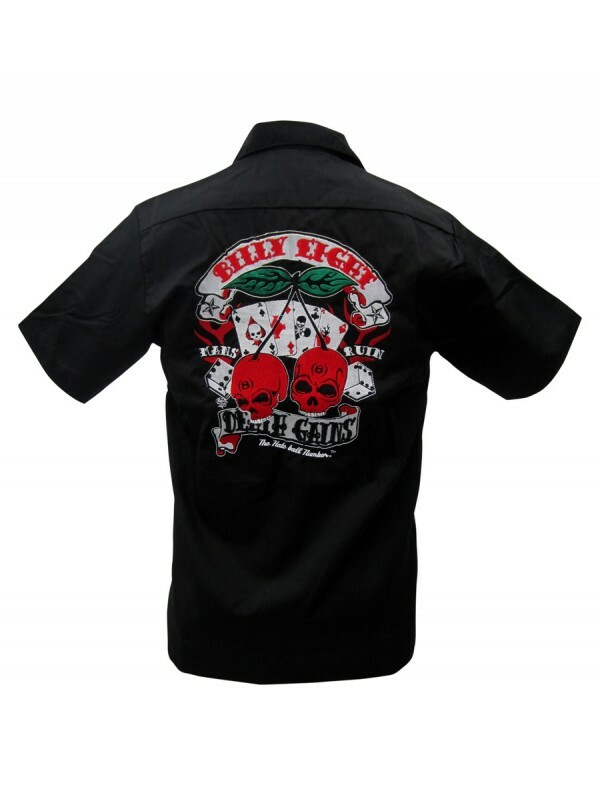 Every guy needs a rock and roll men’s work shirt. These shirts have a button closure, short sleeves, and (here's the key!) a collar. These shirts are indispensable in the punk rock universe of fashion. Collared shirts are commonly used to layer under band tee's to get that true punk rock effect, or you can layer over t-shirts or tanks for a summer vibe. 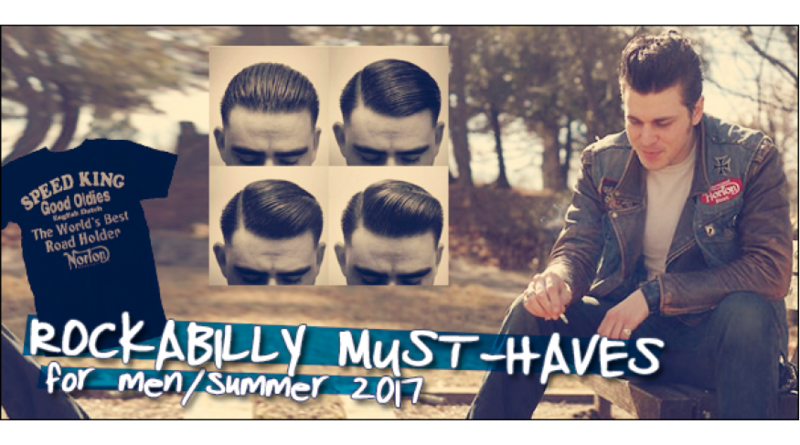 If you're into men's hairstyling, this video is definitely going to complete your punk rock look for summer 2017. This guy gets 12 different hairstyles in one sitting. This will help you style your pompadour, body wave, punk coif, mohawk and more. All you need is a teasing comb and some serious hairspray. Now, go to town!